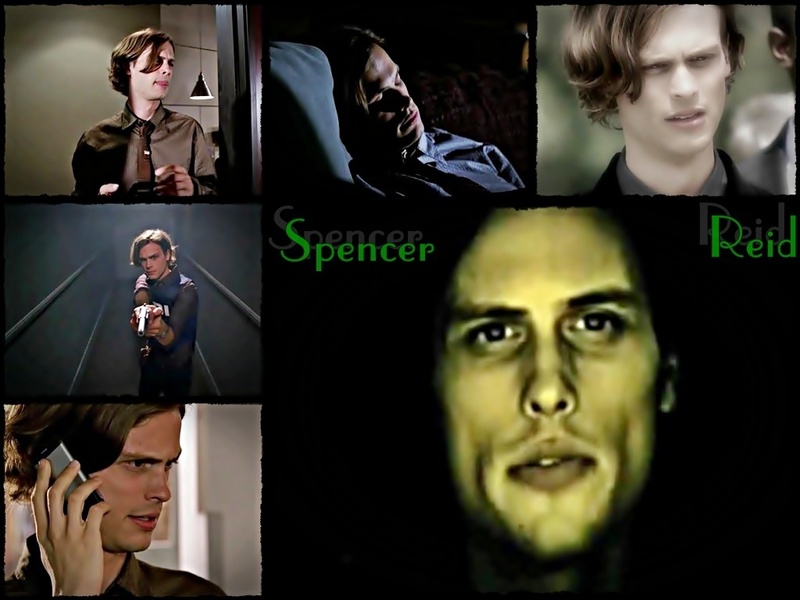 *Reid*. . HD Wallpaper and background images in the Dr. Spencer Reid club tagged: criminal minds dr: spencer reid. This Dr. Spencer Reid wallpaper might contain porträt, kopfbild, nahaufnahme, portrait, headshot, kopfschuss, anime, comic, manga, cartoon, comic buch, karikatur, and comics.